When a major new trend hits the vaping industry, you know that the biggest manufacturer isn’t going to stand idly by and miss a potential opportunity. 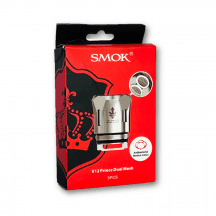 The SMOK Rolo Badge is SMOK’s first entrant into the fast-growing pod vaping market, and right out of the gate, the company has absolutely nailed the features that today’s ultraportable device users demand. Small in size but big on vapor production, the SMOK Rolo Badge is a device that you’ll be proud to carry in your pocket. 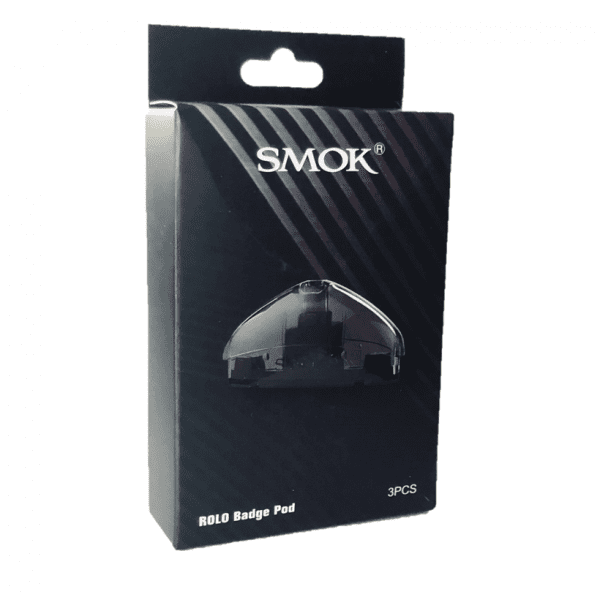 When you need some replacement SMOK Rolo Badge pods, you can always find them right here. We always guarantee that our products are authentic, and we ship all orders for free regardless of size. 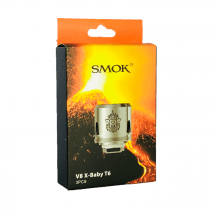 What’s Special About the SMOK Rolo Badge? The SMOK Rolo Badge looks great. It’s got an incredibly tiny size and an eye-catching badge shape that you’re going to love. It’s available with a smooth or rubberized finish and in both solid and multi-colored variants. 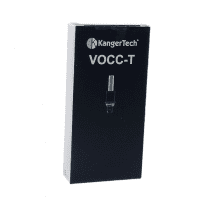 No other vaping device goes so far to let you express your true style. 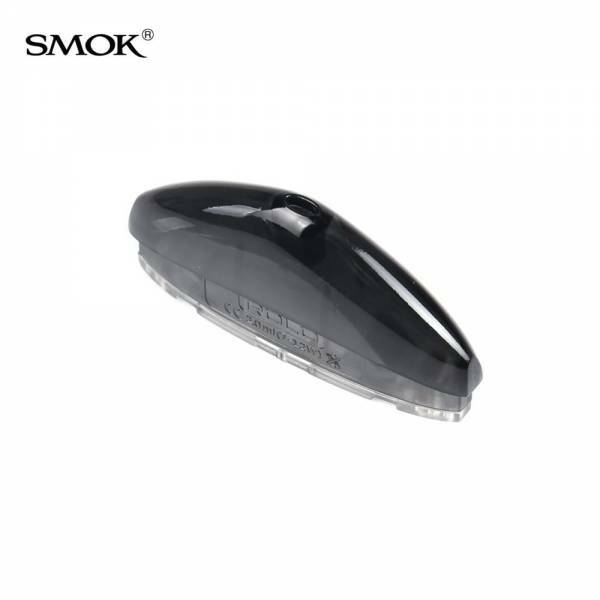 With a battery capacity of 250 mAh and a pod size of 2 ml, you can spend hours with the SMOK Rolo Badge without needing to think about recharging the battery or refilling the pod. The SMOK Rolo Badge has no buttons. Just puff and enjoy. The SMOK Rolo Badge works great with nicotine salt e-liquids, but you can use any e-liquid you like. 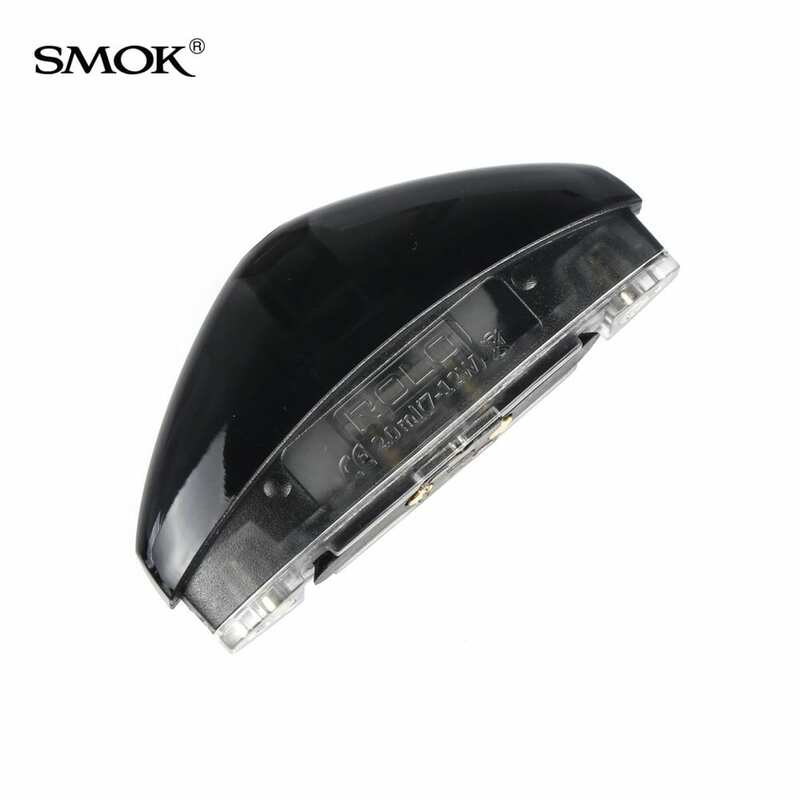 SMOK Rolo Badge Pod: Built-in atomizer coil. 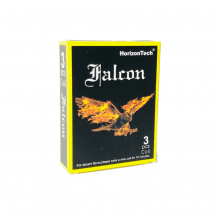 2 ml e-liquid capacity. Operating range of 10-16 watts. Refillable and disposable pod.